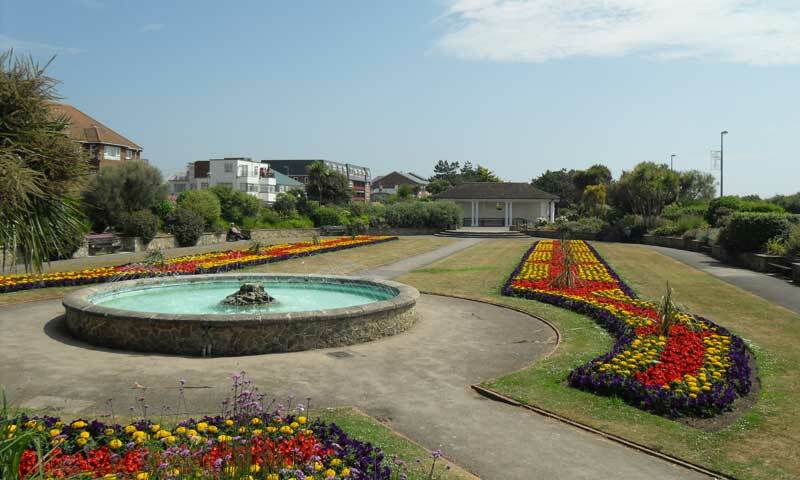 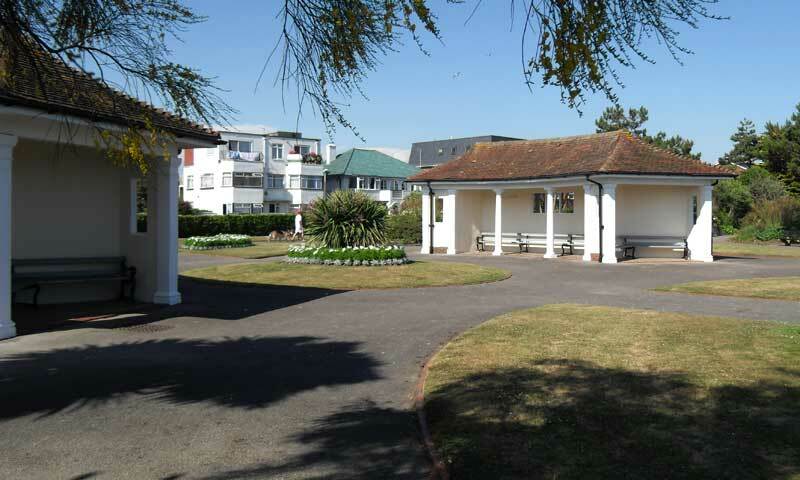 The Marine Park Gardens are situated to the West of Bognor Regis in Aldwick and are opposite the beach in Marine Drive West. 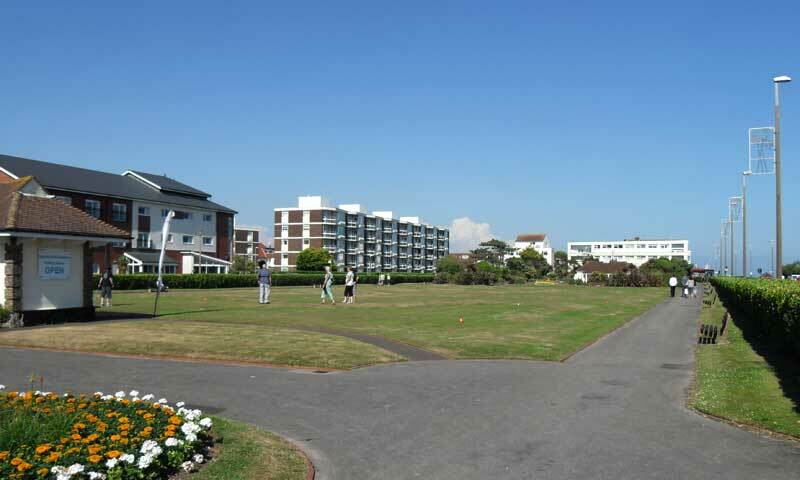 Within the Marine Park Gardens, there is an 18 hole putting green, plenty of seating and water fountain at the western end of the gardens. 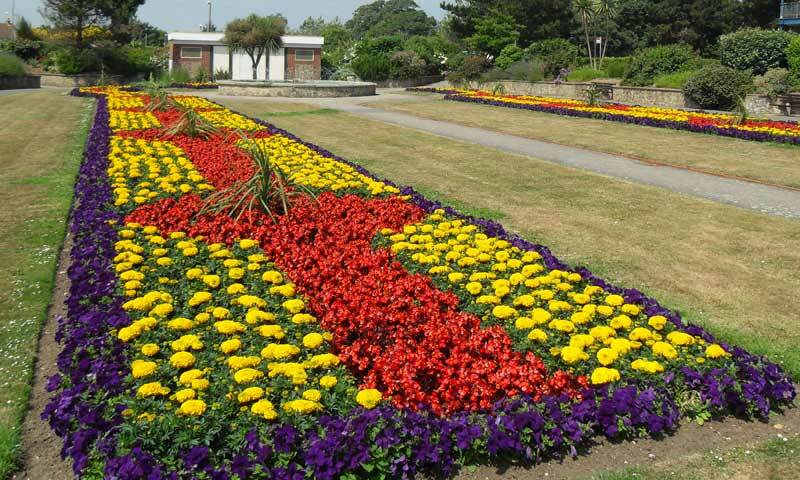 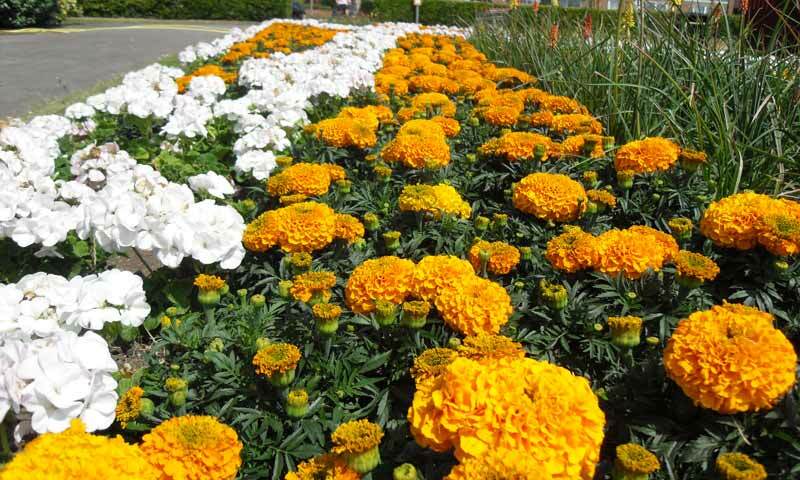 During the summer months, the flower beds are full of colour and design. 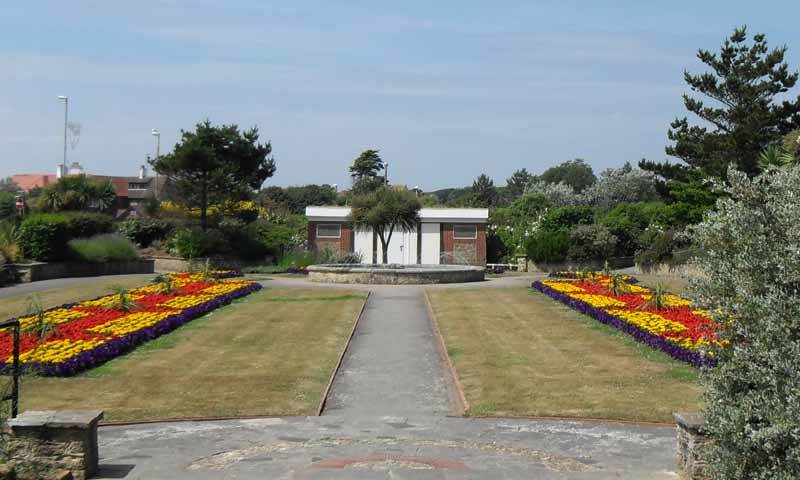 All in all, a great place to relax and take in nature.